When you think about Malaysia, you could think of the women in colourful scarves dressed in long-sleeved jackets and long skirts. This country in Southeast Asia becomes a promised land to some who give it a chance. 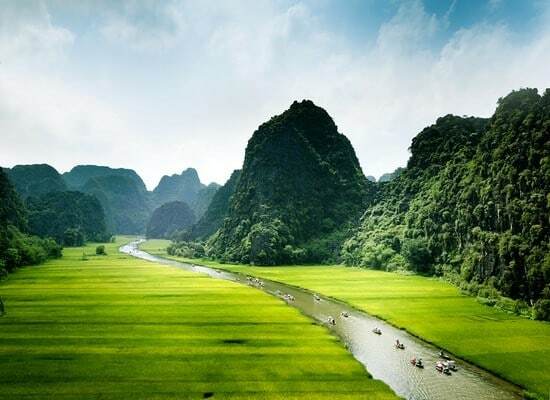 With its breathtaking beautiful landscapes, dreamy beaches, mountainous jungles, long plains covered with rubber plant and palm tree plantations, it will leave even the most jaded speechless. From Sarawak to Sabah, going through Borneo, Iban and Mount Kinabalu; Malaysia is crammed with wonderful places rich in variety and prone to all activities. It is a destination of dreams and adventures that puts you in an atmosphere that continuously alternates between rural and modern. You’ll get carried away by ethnic diversity and the Malaysian cultural heritage. There will always be something to amaze you around the corner. Last Updated: December 10, 2018 10:27 ESTThe Health tab was updated - travel health information (Public Health Agency of Canada). Whilst traveling, you may catch an illness or suffer from an accident at any given moment. Fortunately, hospital care in Malaysia is of good quality. Doctors are able to speak English and are competent in their profession. Hospitals in Kuala Lumpur have adequate hospitals, such as the Damai Service Hospital, the Pantai Indah Hospital or the Global Doctors International Medical Clinic. Medicine is also easily accessible in Malaysia, but don’t let this knowledge stop you from bringing a first aid kit with you. Your doctor can provide advice on which medicines or equipment to carry. Emergency services are reached on 999. Is Malaysia Safe for Travel? If staying under 90 days, then only a passport is required. It must be valid for at least six months beyond the date you expect to enter Malaysia. A visa will be needed for business purposes.